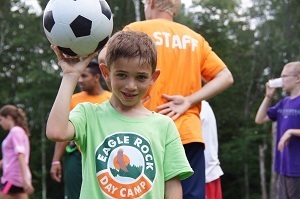 Welcome to Eagle Rock Day Camp summer camp in Washington, CT! 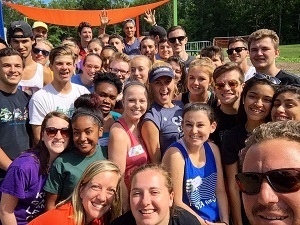 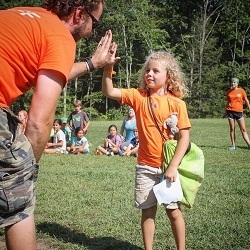 We're glad you stopped by to visit and learn a bit more about what our camp has to offer. 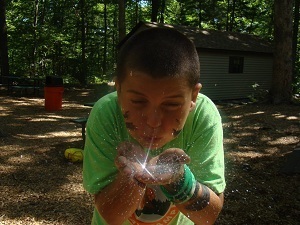 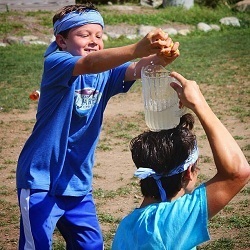 We pride ourselves on being the best day camp in Washington and one of the best day camps in Connecticut. 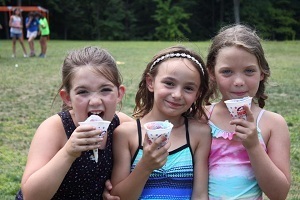 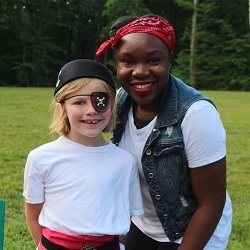 Situated on 50 beautiful acres in northwestern Connecticut, we offer campers ages 4 to 13 a variety of activities and special events to make your children's summer one they'll never forget! 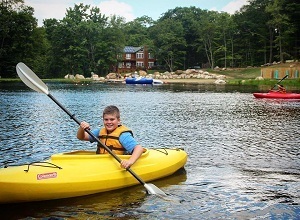 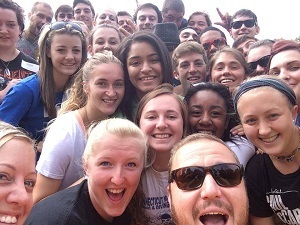 Eagle Rock Day Camp is owned and operated by the Ebner family. 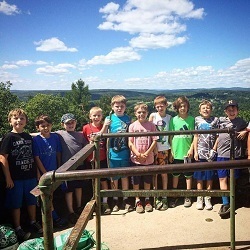 Three generations of Ebners have been operating summer camps for over 60 years; Camp Awosting for Boys since 1948, Camp Chinqueka for Girls since 1955, and Boulder Ridge Day Camp since 2004. 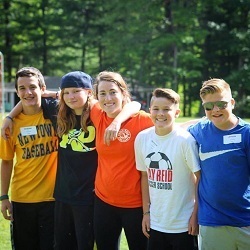 The Ebners bought the Eagle Rock Day Camp property several years ago with hopes of offering Litchfield, Fairfield and New Haven county families a similar day camping experience to Boulder Ridge. 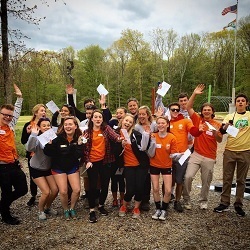 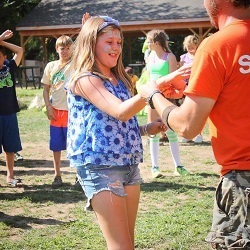 Considered by most to be pioneers in the summer camp industry, the Ebner family brings over 200 years of combined summer camp experience to Eagle Rock Day Camp.